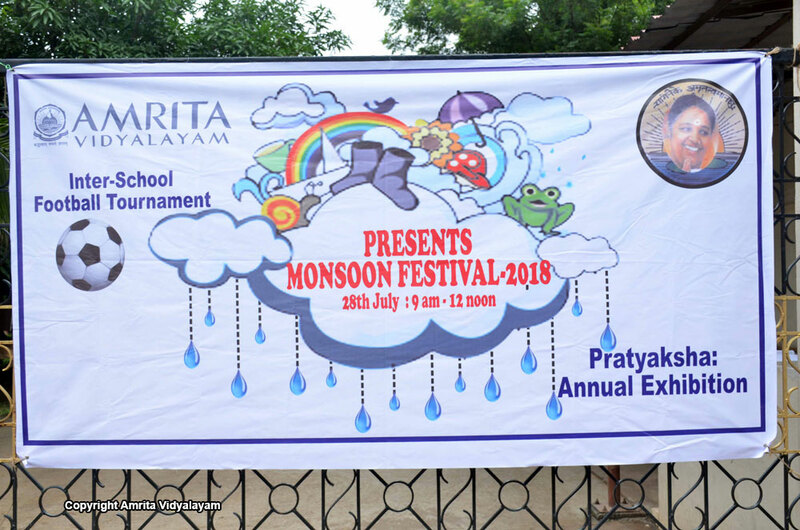 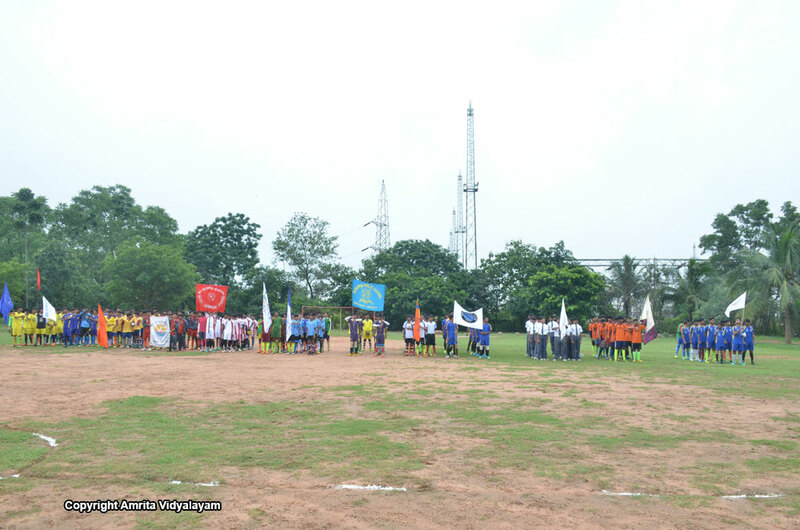 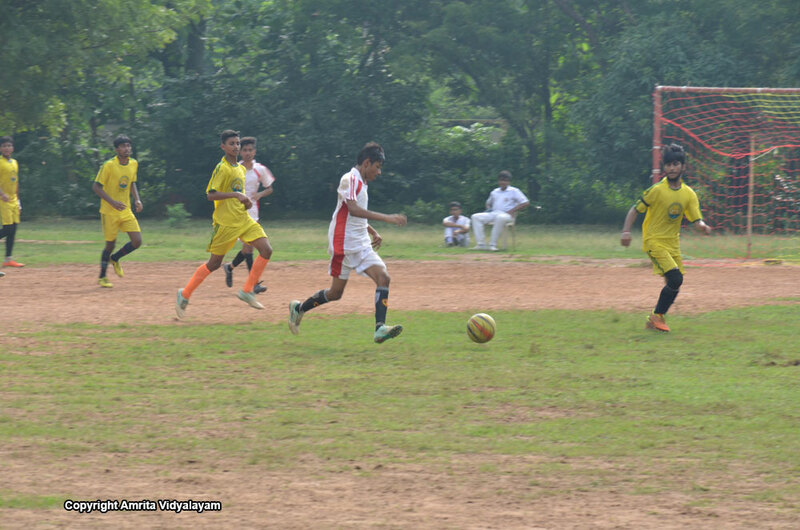 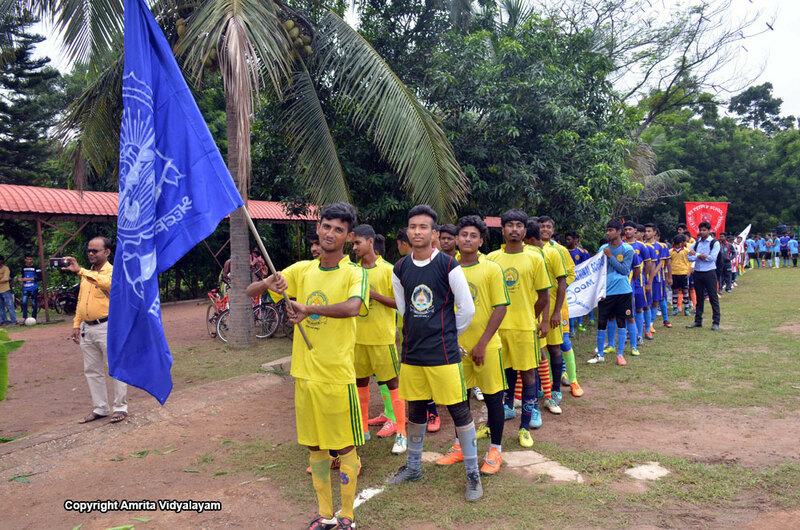 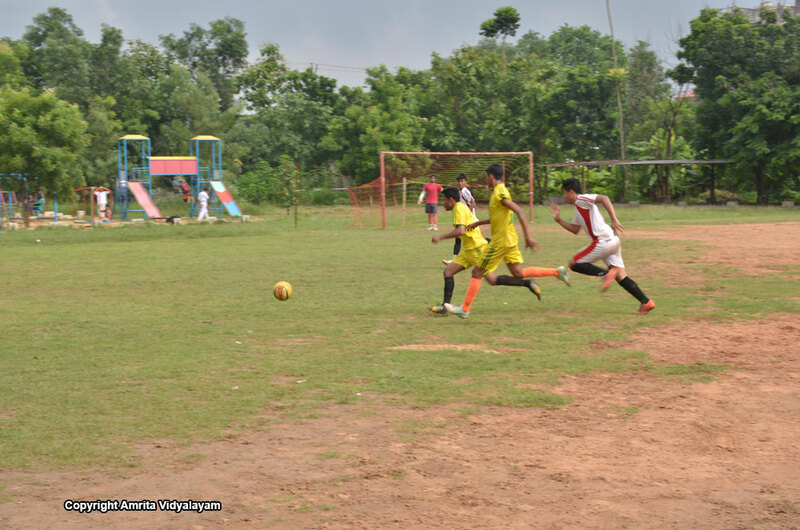 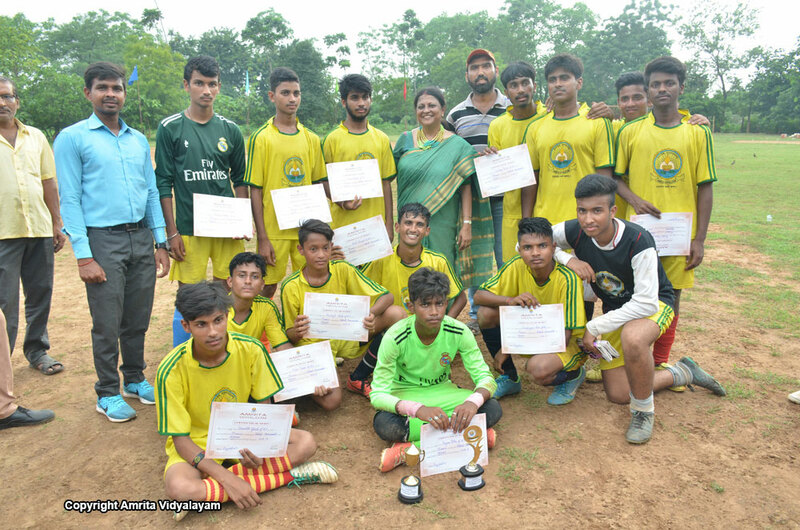 A one-day knock-out inter-school football tournament was held at our Amrita Vidyalayam on July 28, 2018. 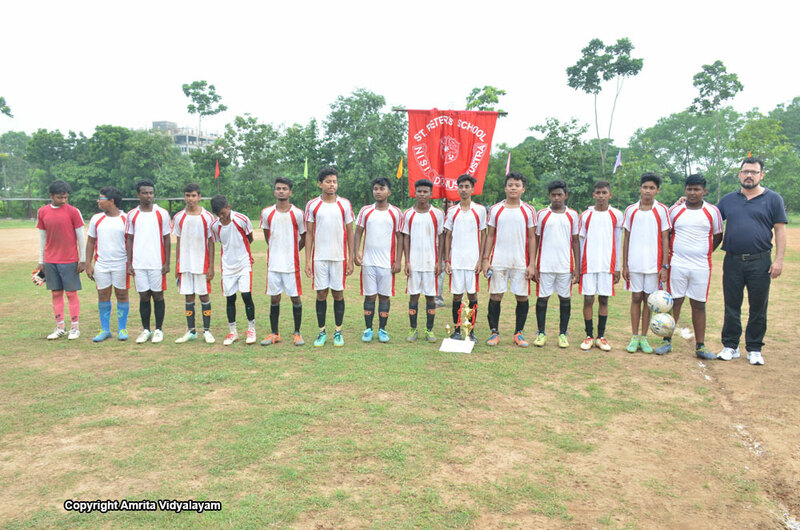 Thirteen schools participated in the tournament. 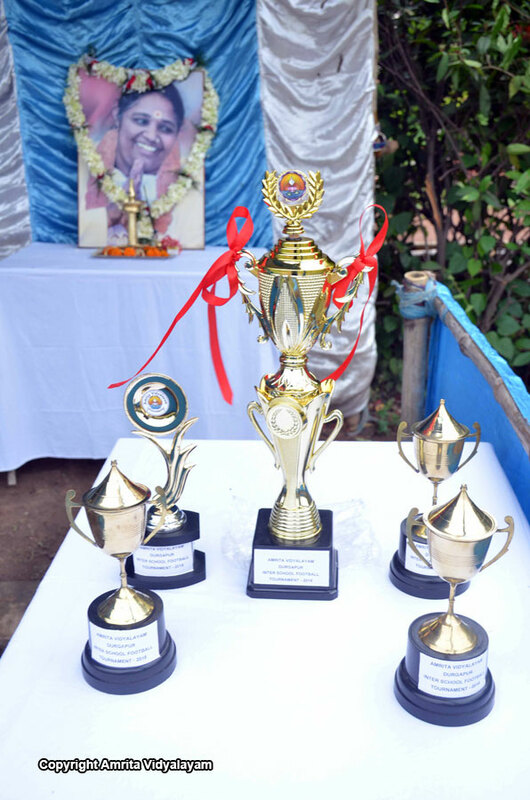 Our school won the runner-up trophy and St. Peters School won the Winner’s trophy.